P.E. is a private training facility offering One-on-One Personal Training and Small Group Fitness Classes tailored to fit your individual fitness needs. Our unique Group Fitness Classes are taught by highly motivating and educated instructors. We keep the classes intimate with no more than 8 people in a class. 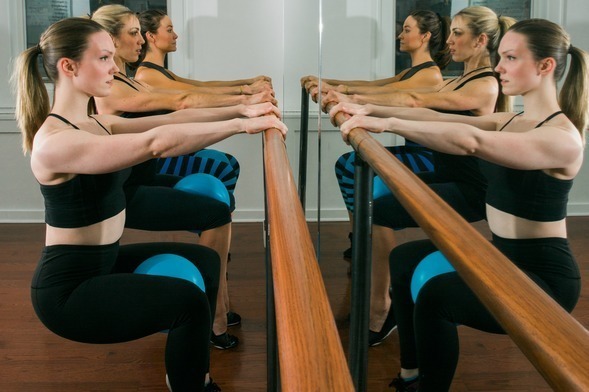 Each class is designed as an intricate piece to an overall fitness program that gets YOU closer to your goals!